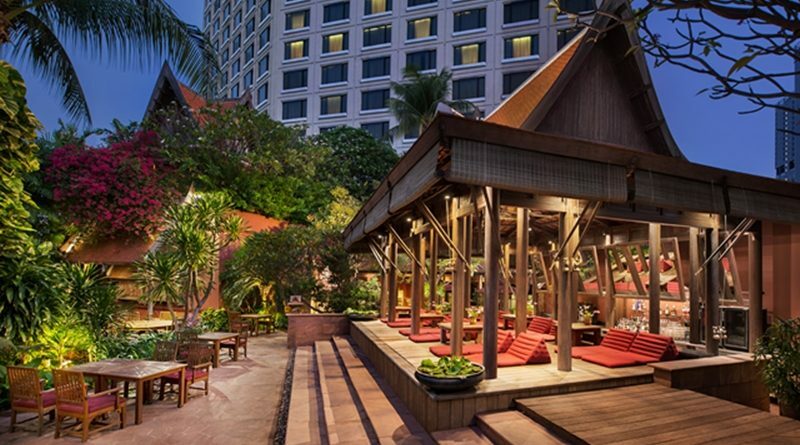 Spice up the cool season with Tandoori Nights Under the Stars at The Sala. Our lush tropical garden surrounding a beautiful free form swimming pool is the perfect setting for a memorable evening dining with family and friends. 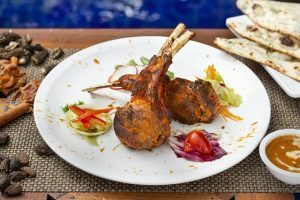 You can enjoy a special Tandoori Nights Under the Stars menu created by our Chef Janmejoy Sen, a master of regional vegetarian and non-vegetarian Indian cuisines. 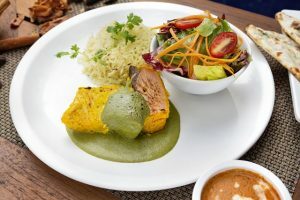 The enticing selection of dishes cooked in a traditional tandoor include bhatti da salmon Norwegian salmon marinated with yogurt and Indian spices served with herb sauce, murgh reshmi kebab, chicken minced marinated with cheese and Indian spices, onion and bell pepper served with makhani curry sauce, achari double rib lamb chop marinated with yogurt, ginger, garlic and pickles with roganjosh reduction, and vegetarian wadhi kesari paneer tikkastuffed cottage cheese marinated with yogurt and cream cheese with saffron curry reduction. All dishes are served with pulao rice, naan bread, garlic naan and a delicious dessert of carrot halwa mousse with mango sandesh sweetened carrot pudding with mango ﬂavored milk cake. 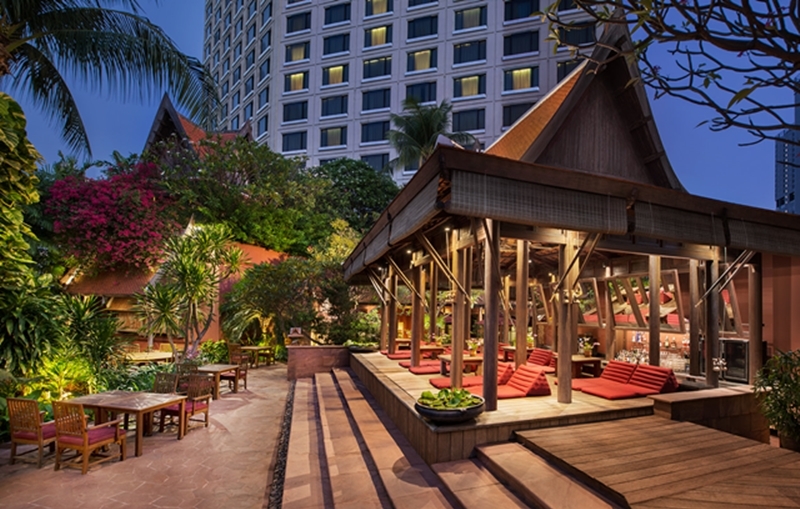 The Sala is a tranquil tropical oasis in the heart of bustling Bangkok where you can enjoy relaxed alfresco dining with family and friends. 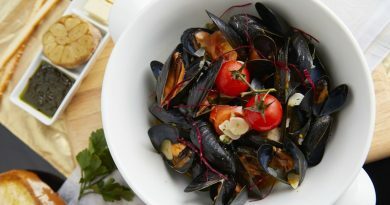 Our exotic Tandoori Nights Under the Stars menu can be complemented by an extensive selection of wines, chilled beers, cocktails and smoothies. Tandoori Nights Under the Stars is served daily at The Sala from 18.00 hrs onwards. ← NASA’s InSight, the latest leap for mankind.